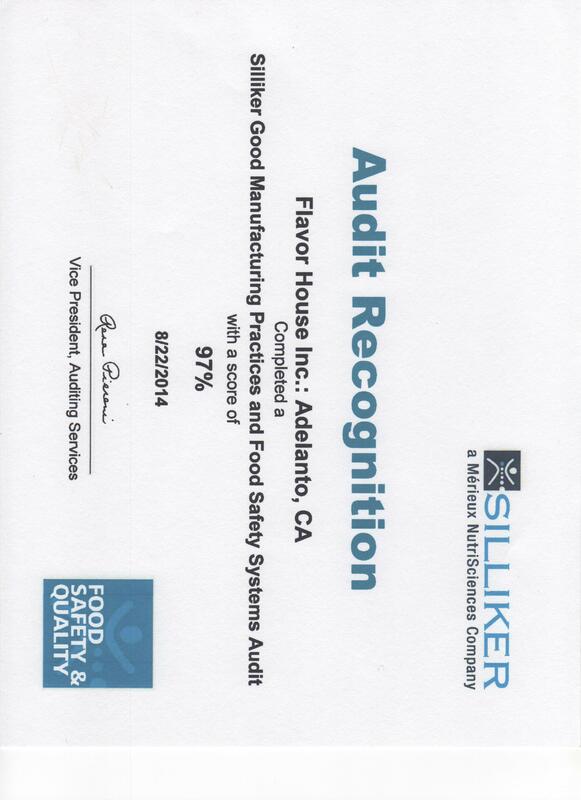 Flavor House, Inc. manufactures and utilizes soy and corn protein to supply the food industry with a quality, shelf-stable, savory product at competitive pricing. Our HVPs are available in a plethora of flavors and our library is expanding every day. Available flavors include Chicken, Turkey, Beef, Pork, Ham, Bacon, Clam, Crab, Shrimp, Fish, Mushroom, Tomato, etc.. Custom flavors can likely be produced as customer demand dictates. Flavor House, Inc. offers quality yeast extracts and yeast extract blends to provide shelf-stable, savory flavors at competitive pricing. Our yeast extracts are available in many flavors and our library continues to grow. Available flavors include Chicken, Turkey, Beef, Pork, Ham, Bacon, Clam, Crab, Shrimp, Fish, Lobster, Mushroom, Tomato, etc. Flavor House, Inc. offers materials to enhance and intensify flavors to give them a more savory (umami) profile. We also offer MSG (monosodium glutamate) replacers for use in applications where MSG is not wanted. Flavor House Inc.’s Flavor Spark™ offers the same umami traits as MSG without the need for having MSG on the label. Many of our flavor enhancers are low in sodium as well. Flavor House, Inc. has a wide variety of tasty seafoods available in both artificial and natural versions. Our seafoods offer a unique and potent flavor that bring the tastes of the ocean to you in a convenient, shelf-stable form. Available flavors include Clam, Crab, Shrimp, Fish, Lobster, Oyster, etc. Flavor House, Inc. has a wide variety of vegetable flavors available in both artificial and natural versions. We offer tasty, cost-effective flavors such as vegetable blends, tomato and mushroom. Flavor House, Inc. offers both liquid and powdered forms of smoke. The smoke intensity and profiles can be modified to meet our customers needs. We are able to offer hickory, mesquite and other types as demand requires.